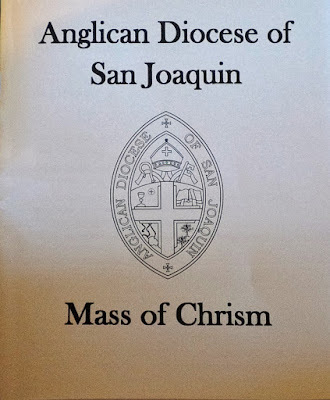 The Anglican Diocese of San Joaquin held the annual Mass of Chrism on Wednesday at the Campus Bible Church. 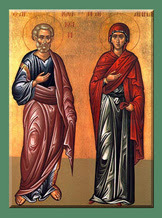 We wish to thank them for the use of their church for our services. I was pleased to be the photographer for the gathering and Liturgy. 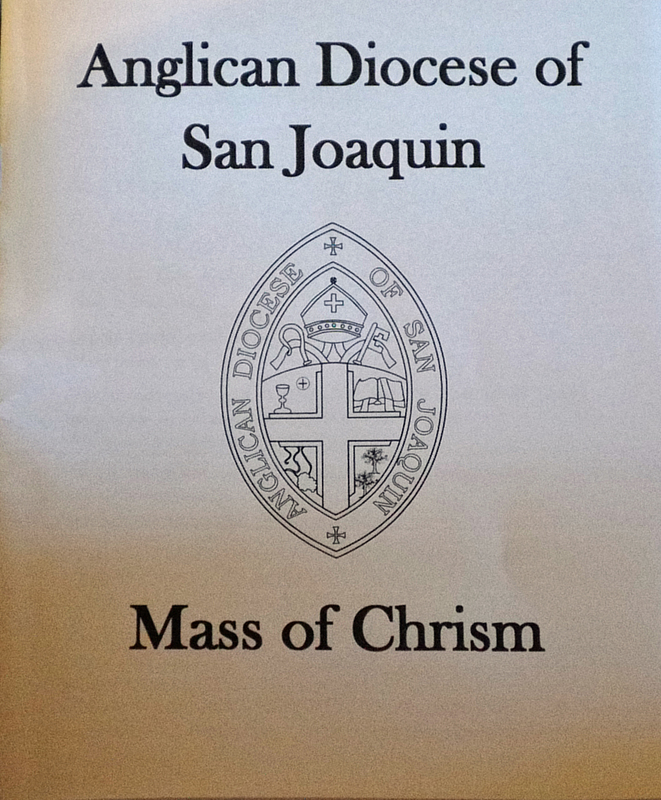 Bishop Eric Menees was the Celebrant, Preacher and blessed the oils of Chrism, Catechumens and oil for the Sick. The clergy also renewed their vows. Following the service, there was a lunch and the Bishop discussed upcoming events and the state of health of some who were unable to attend.